The delicious flambés served at Nimman Bar & Grill make fantastic desserts. 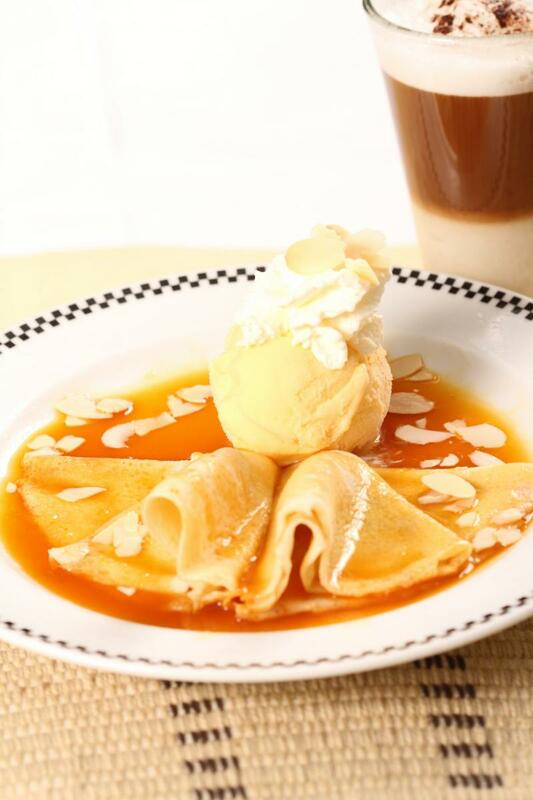 Prepared in spectacular style table-side, choose from crepes suzette, cherries jubilee or banana flambé, all served with homemade vanilla ice cream and whipped cream. Enjoy these fantastic flambés starting from only baht 230 net at Nimman Bar & Grill, on the ground floor of Kantary Hills Hotel, Chiang Mai. วันที่ 4 สิงหาคม 2558 เวลา 18:09 น.